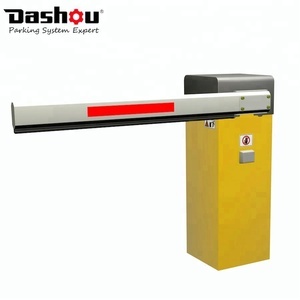 Taizhou Huangyan Baoye Traffic Facilities Technology Co., Ltd.
3. A variety of input and output modes can be selected, normally open normally closed optional. 7. 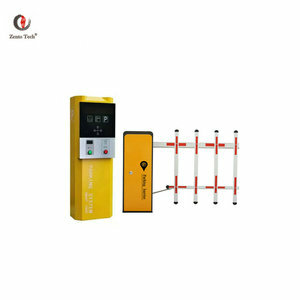 Barrier gate running state: OK signal output indicating that the gate is working properly. 5. Technical support and aftersales service, it is a long term relatioship between us. 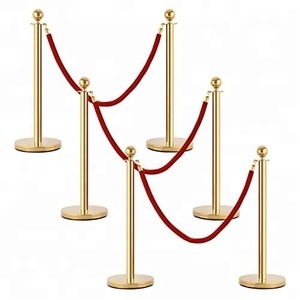 As a part of photo scene, there should be six pieces of stanchion barrier. ) 1. What is the MOQ 9 Taking establishing photo scene into consideration, six pieces are our MOQ. 2. We have a professional team, rich experience and high quality products and excellent after sale service. 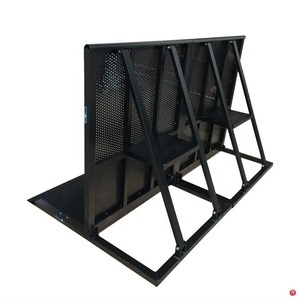 Guangzhou Shinestage Technologies Co., Ltd.
; 5) If you are interested in our products or have any questions ,please feel free to contact us. Our company can supply OEM and ODM services for customers all over the world, welcome to visit our website and inquire for catalogue and price at any time. What is the delivery time9 A: It depends on order quantities. 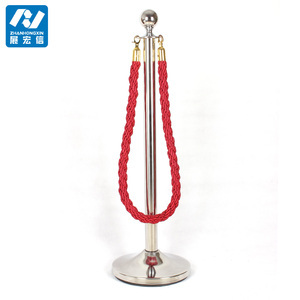 The products are popular all over the world, main markets are Japan, North America, European, Oceania, Asia etc. 4. What's your payment term9 T/T, Paypal, Western Union. If you are interested in our products, welcome to send enquiry/email to us, we will reply at soonest within 24hours. 3. We have streamline production to insure the competitive price, which can insure that you are competitive in your market. We will finished the product inspection before shipment (ahead of 5 days) and confirm the time of shipment. 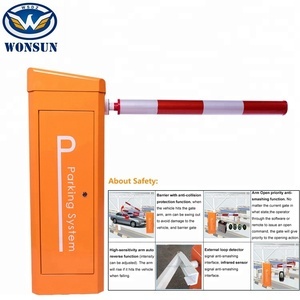 D. We will consult your opinions within six working days after the goods arrive at the port of destination; G.
Hunan SINOE Engineering Machinery Co., Ltd.
Guangzhou Siyihai Traffic Facilities Co., Ltd.
Alibaba.com offers 238,995 barrier products. 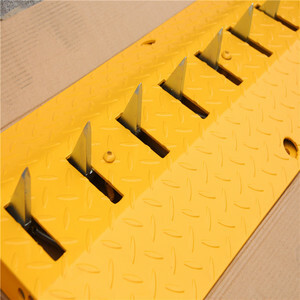 About 8% of these are traffic barrier, 2% are fencing, trellis & gates, and 1% are other security & protection products. 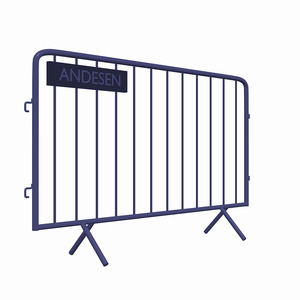 A wide variety of barrier options are available to you, such as free samples, paid samples. 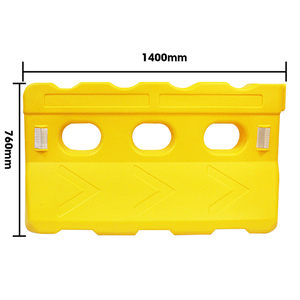 There are 237,061 barrier suppliers, mainly located in Asia. The top supplying countries are China (Mainland), Taiwan, and India, which supply 96%, 1%, and 1% of barrier respectively. 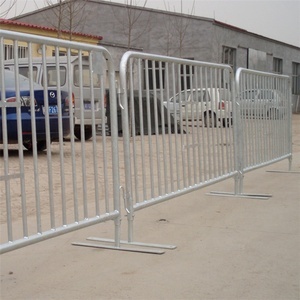 Barrier products are most popular in North America, Domestic Market, and Western Europe. You can ensure product safety by selecting from certified suppliers, including 92,923 with ISO9001, 48,381 with Other, and 24,461 with ISO14001 certification.